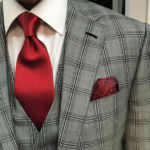 "When I wear my custom suits from Post Road, I know I look my best"
I have come to rely on Post Road Clothier as an easy way to buy high quality, well styled men’s clothing. I like the personalized service, and the fact that they stand behind what they sell. And, I don’t have to shop at the mall. 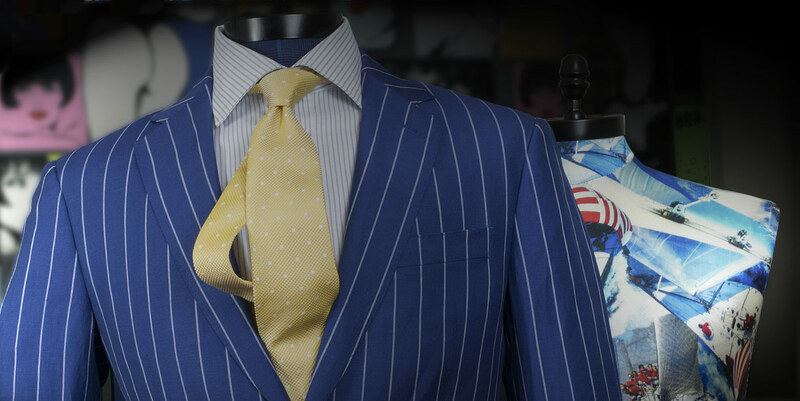 What makes a suit crafted at Post Road Clothier a true masterpiece of your wardrobe? You deserve the best from a True Custom Clothier: Trained by Master Tailors and Designers, I have accumulated years of experience in fitting , fabrics and styling. 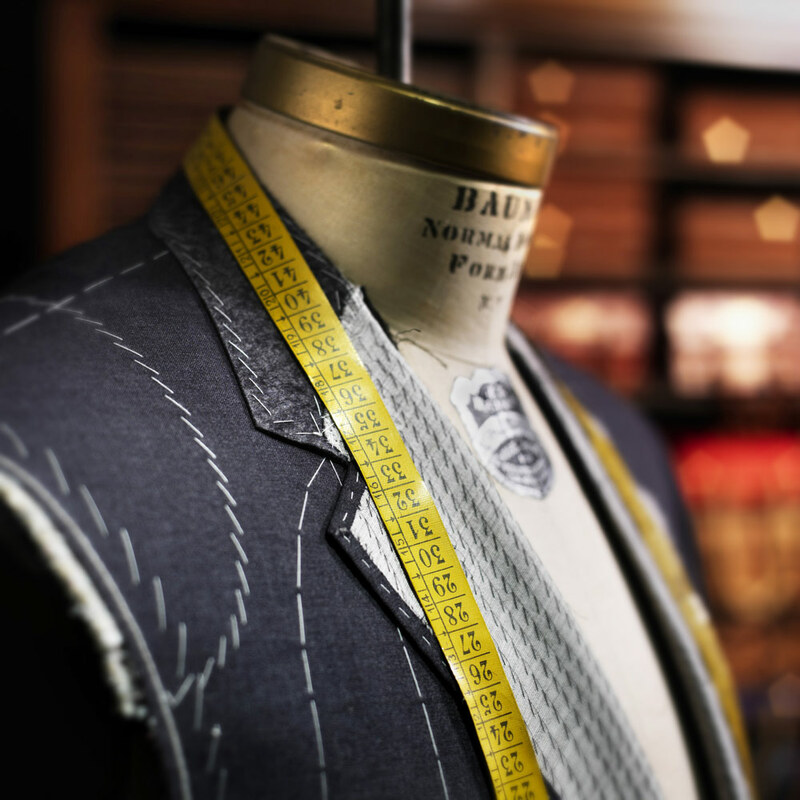 Before I discuss any fabric , fit or style I want to assess your work and casual style, how often you travel , how you want the final product to fit , who you need to interact with and what professional clothing you already own. This will allow me to better advise you on clothing that will make an impact and help define your style. The finest fabrics don’t have to be the most expensive. 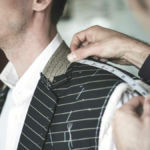 Most men are now looking for quality , style and durability in their jackets and suits. 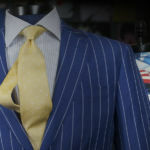 I have personally sourced the finest fabric mills in the world to bring you distinctive cloth that will look great and perform well at the office or on the road. The Finest construction and pattern making are individually processed and cut by hand to your measurements and specifications. The coat is pressed and shaped by hand. At Post Road Clothier we use the finest materials available from quality canvases to linings. 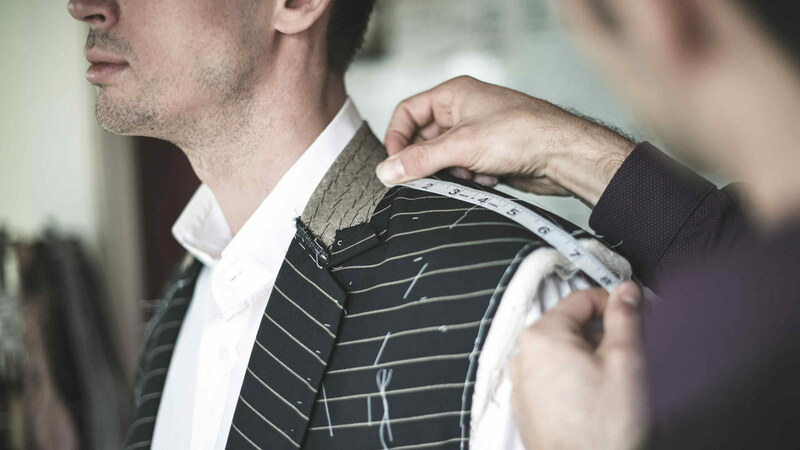 Our hand-sewn top collars, shoulder linings, armholes, sleeves, coat bottoms and hand-made button holes create a soft supple look with a sturdy finish that most shops can only attempt to imitate.